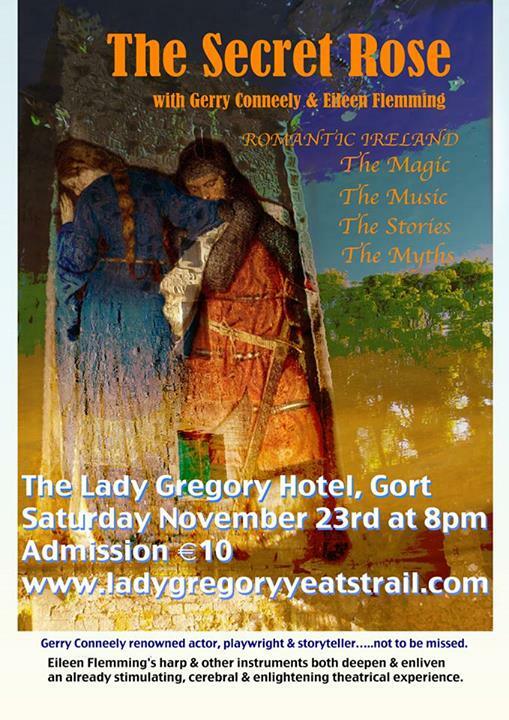 Check this web site and facebook page,managed by the trail group, for the County Galway calendar of events for Yeats 2015. 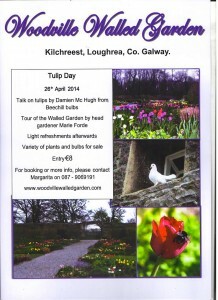 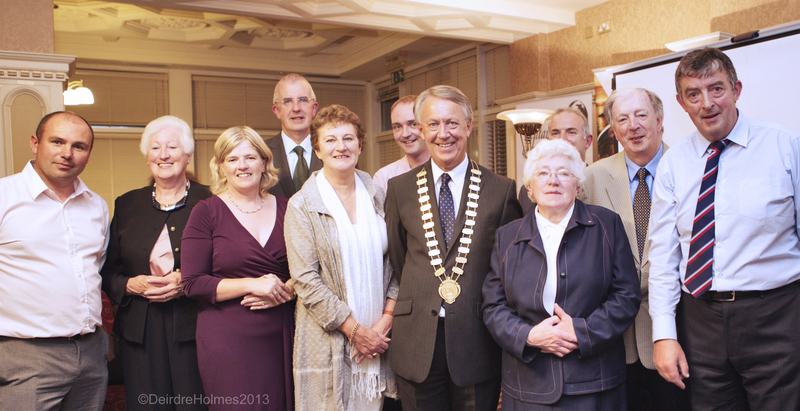 Join us in County Galway in a whole year of celebrations. 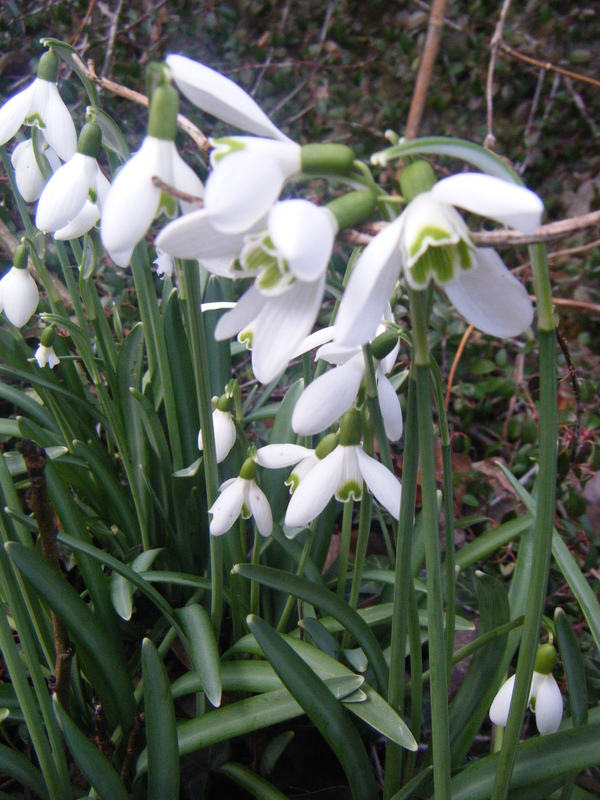 A Welcome to Spring with a snowdrop talk by Paddy Tobin renowned Irish Expert on Snowdrops.